In the Information Age, content can be found everywhere across traditional, digital and social channels and in a multitude of formats. But with so much content being pumped out, how can you stand out from the crowd and what makes a piece of content good or bad? 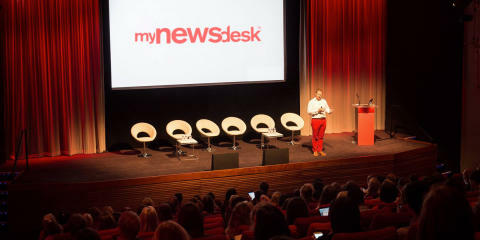 Mynewsdesk invites you to its free event featuring guest speakers including Edelman and Stroke Association, to investigate what makes for engaging content and why it’s important for companies to get it right. 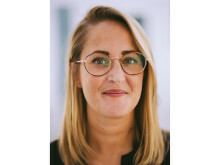 Toby Gunton joined Edelman in October 2016, taking up the post of General Manager at Edelman UK. Since joining the firm he has been responsible for their Creative and Digital offering, with the creation of their new practice, Edelman Deportivo. Anil Ranchod, Stroke Association's Deputy Director PR & Communications, has featured in PR Week's Power Book 2018 and has also won six AMEC Awards including two golds for effective Measurement and Evaluation of Communications. Join us to hear their thoughts on what good content looks like, the value it can bring to organisations, and to network with fellow attendees at our drinks reception afterwards. If you have any questions, please contact us at marketinguk@mynewsdesk.com.